9 buildings with 36 rental units. 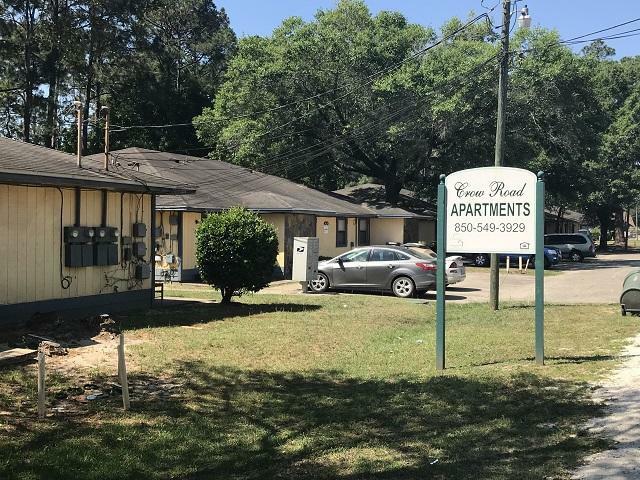 16 units are 2 bedroom, 1 bath and 20 units are 2 bedroom, 2 bath.High occupancy rate-convenient location close to NAS Pensacola and Medical Facilities.Major improvements have been made over the last several years. Interiors shown by appointment only. Listing courtesy of Holiday Isle Sales Inc.